Digimon is 21 Years Old! Thread: Digimon is 21 Years Old! The original V-Pets came out in Japan on June 26th, 1997. 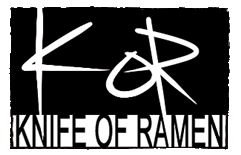 The 20th Anniversary had a lot of stuff come out, but the 20th Anniversary of the franchise is officially over. Bandai put up the great image above for the end of the 20th year of the franchise, and the beginning of the 21st. They thank fans for their encouragement and support, and comment on how there were new Digimon to greet and how the digital world became more lively during the 20th Anniversary. 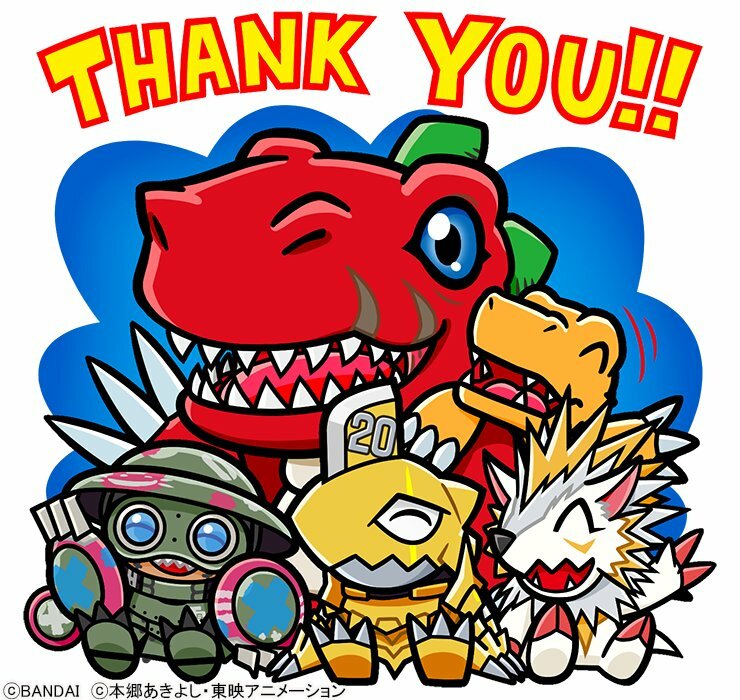 The art features Tyranomon, the first mascot of the franchise (and the first Digimon designed by Kenji Watanabe), alongside Agumon, who has long since been the most recognizable Digimon, in the back row. The front row features 3 notable child-level Digimon that were created during the 20th anniversary of the franchise: Rudomon, the new signature Digimon from the 20th Anniversary Pendulum, Zubamon, the 20th Anniversary Digimon who most notable appeared in the 20th Anniversary V-pet, and Erismon, the main story Digimon from the new mobile game ReArise, the last major Digimon release prior to the end of the 20th Anniversary. With the end of the franchise's 20th year, the next big anniversary is the 20th Anniversary of Digimon Adventure next March, but with announcements likely to come soon. The 20th Anniversary of Digimon Adventure logo was accidentally released early. Happy Birthday, Digimon. You're finally old enough to drink. Nanimon will be pleased. I'll have to do a drawing of Wizardmon & Harry Potter meeting since it'll be the anniversary of it's release, too! "At last we will reveal ourselves to the Virus Busters. At last we will have revenge." Over here in Germany, it has been old enough to drink for years. Over here all of the original four anime series are already old enough to drink beer! Phrased differntly: I am feeling ancient. Happy birthday Digimon, don't get too drunk! Funnily enough, we're still a year off from the 20th anniversary of the v-pet's UK release. Truly timeless. it's been more than a decade now as a fan, it may not be a titanic marketing juggernaut like Pocket Monsters, but it has that charm that can stand the test of time. Happeh b-day to the franchise? !